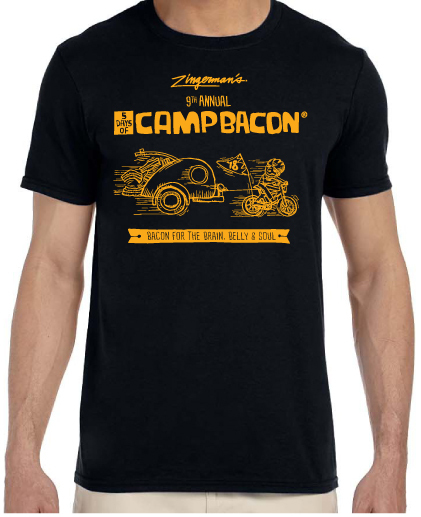 It wouldn’t be Zingerman’s event if we didn’t have a snazzy t-shirt to send you home with! 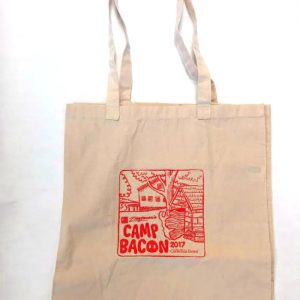 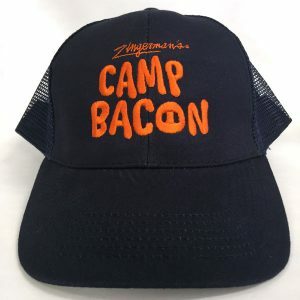 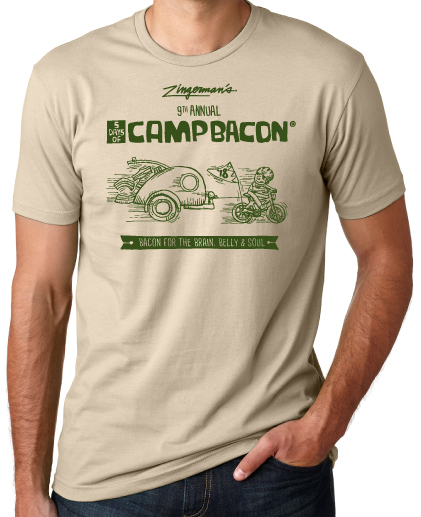 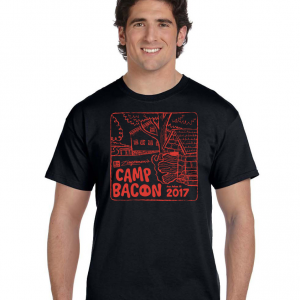 Show all your friends what you were up to this June with a commemorative Camp Bacon 2018 T-shirt! 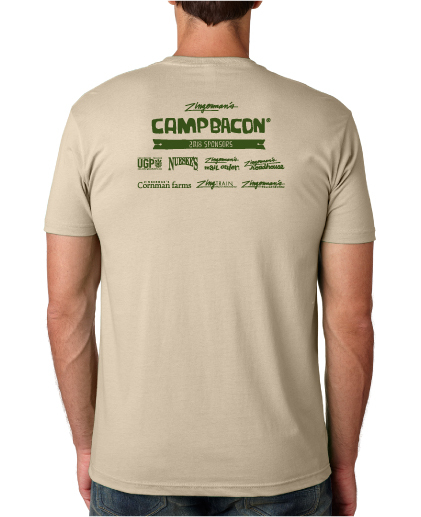 Please note that shirts are a fitted cut and run toward the smaller size; if in doubt, size up! 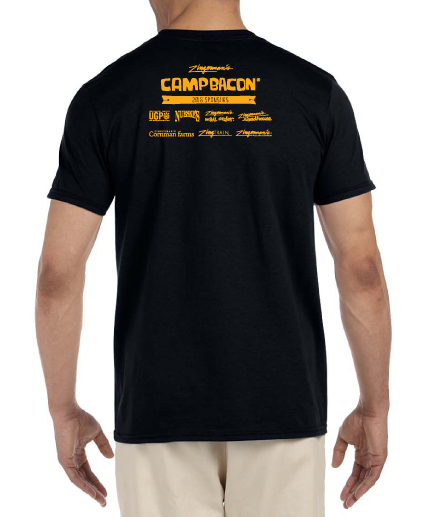 T-shirts are pre-order right now. 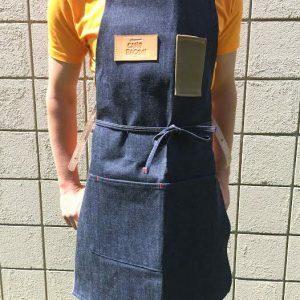 Expected delivery is mid-May.